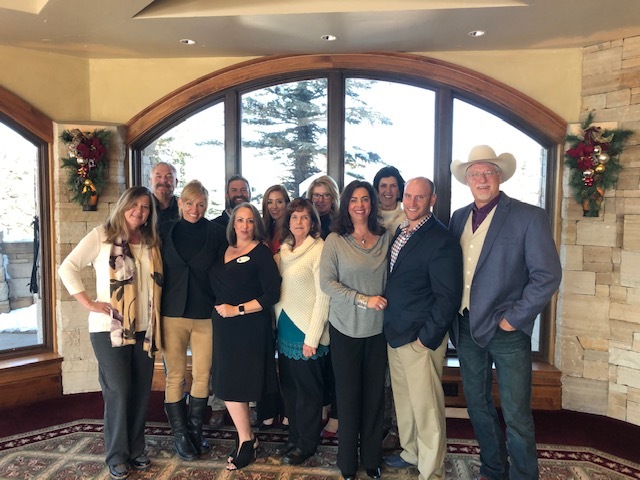 What an honor to be named among the Top Agents of 2018 at RE/MAX Alliance (over 800 agents!). We were honored at the Sanctuary Golf Course in Castle Pines. I was honored to be named in the top agents of RE/MAX Alliance ( 100% Club).